A simple chocolate fudge makes a wonderfully nostalgic after dinner petits fours, or could be parcelled up as a tasty edible gift. 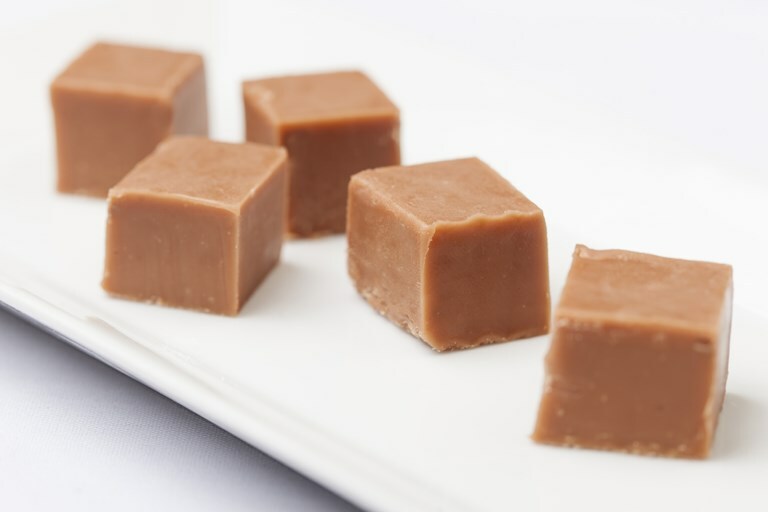 Nathan Outlaw's milk chocolate fudge recipe makes a large quantity, so there'll be plenty to share, or the fudge will keep in an airtight container in the fridge for a few days. Follow our how to make fudge guide to discover how you can make the perfect fudge yourself at home.